With 13 plots, we are one of the smaller allotment sites owned by Stockport Metropolitan Borough Council. 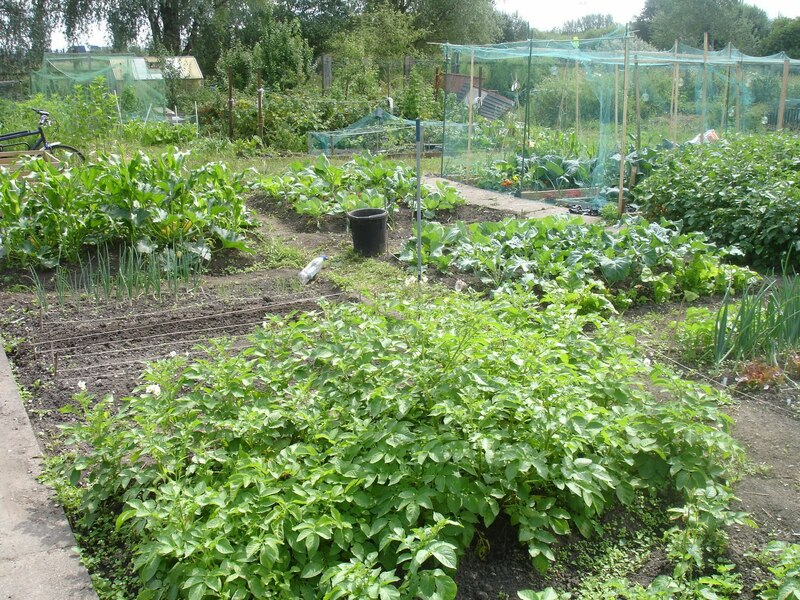 The allotments are located at the East end of Craig Road, Heaton Mersey, adjacent to the playing fields. Contact Neville Toft on 0161 4329497 to put your name on our waiting list.